Lil Twist shares "Get Right." The last time we heard from Lil Twist, he and Fooly Faime gave us "Broke" back in January. 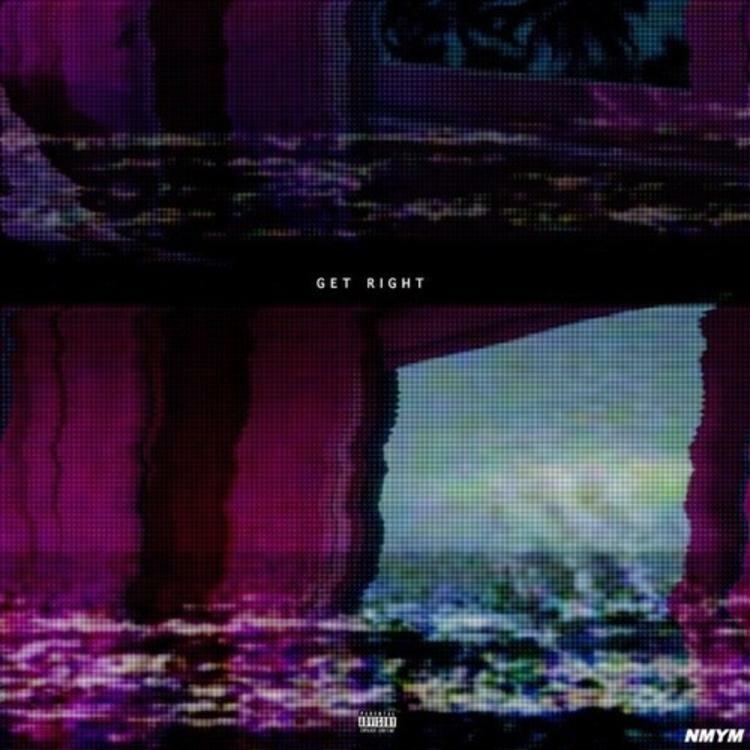 Today, he's back with "Get Right," a bleep-boopy new song that has him spitting game to a woman throughout.